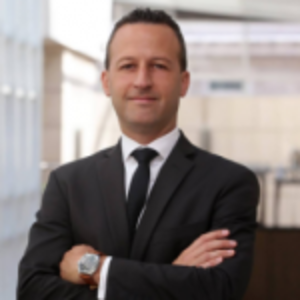 Leandro Livschitz has been appointed to General Manager of Grand Hyatt Playa del Carmen. He will join the prestigious hotel located in the heart of the Mayan Riviera in February. Juan Mercadante, former General Manager of the hotel, has been promoted to GM of Andaz Gangnam in Seoul. Which opens in September of 2019. Livschitz began his career at Hyatt in October of 1994 at the former Park Hyatt Buenos Aires, where he acquired extensive experience overseeing stewarding and banqueting operations. After his experience in Mexico, he returned to Hyatt at the Hyatt Regency Atlanta in 1997, where he helped to oversee management and lodging. In 1999, Livschitz returned to Buenos Aires, where he worked for Park Hyatt for an additional 11 years. Whilst he was there, he played a crucial role on the pre-opening team as Manager of Palacio Dahu as part of the hotel’s rebranding and relaunch in 2005. 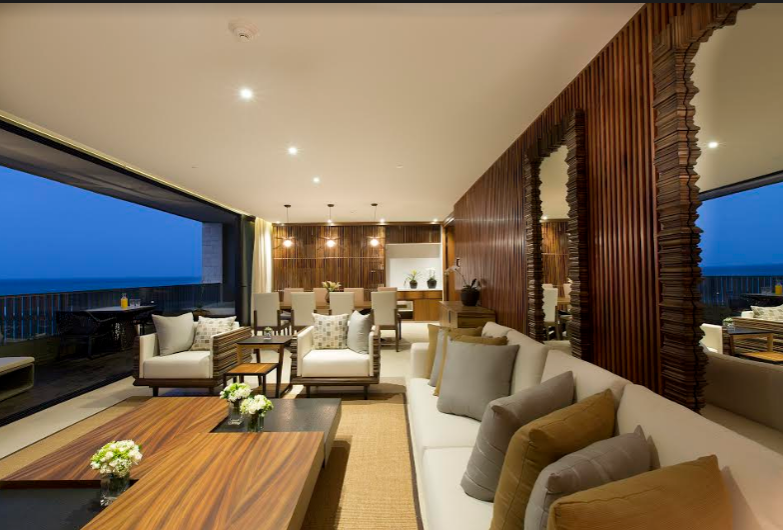 He was able to work his way up to the position of Assistant General Manager and in February of 2016, he was appointed General Manager of Park Hyatt Mendoza. “I feel extremely honored to join this amazing property where I will be able to work along with such a talented and accomplished team. A focus will be to launch innovative events that bring together art, music, and high-end cuisine at Grand Hyatt Playa del Carmen, as I have done in the past with previous properties. It is a blessing to live in this beautiful paradise. 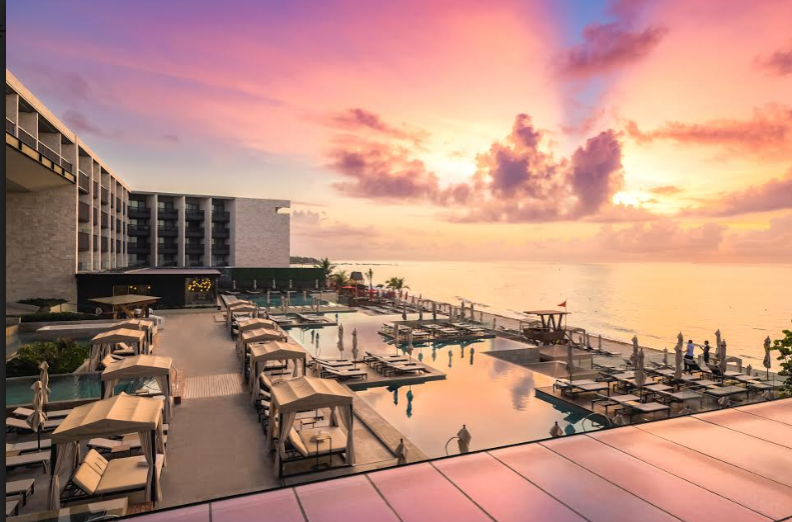 This new challenge is a great step in my career – I am very thankful for the opportunity,” said Leandro Livschitz, General Manager of Grand Hyatt Playa del Carmen. Ever since I was a child I was very detail ordered. I always sought activities that involved being dynamic and meeting a lot of people, therefore hospitality ended up being the perfect career path for me. Hospitality is changing, trends are evolving and many paradigms that were not considered important before now are. 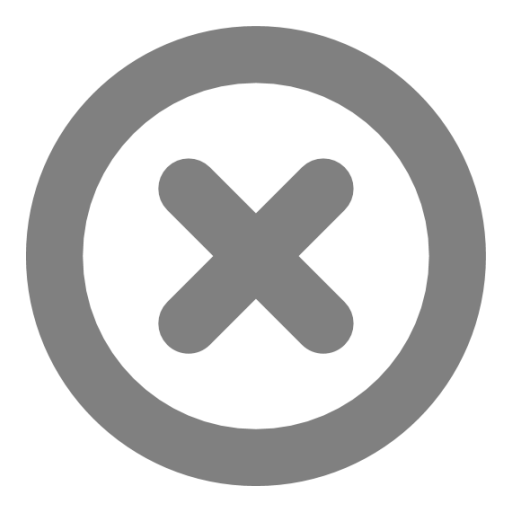 Specially in entertainment, standards are now being adapted to each guests’ particular preferences. There are always difficulties in all hotels’ destinations because tourism can always be affected by global situations – this is something we have to live with. It makes me very happy to know that hotels are turning standardized service into an experience where there is an emotional connection, this is the path that our industry is going through. I believe that this business’ transformation is done through leadership and today companies have to transform themselves and evolve day by day. The hospitality industry is stepping out of the classic format, much faster than ever before. Many of the experiences now lived in a hotel will soon have a non-traditional format, so this is definitely a process of evolution. I am convinced that for a business to be successful in the hotel industry there has to be a strong focus on the leadership of the people, a strong focus on the product and service, and lastly, on finance and productivity. My most difficult moment was when I worked in a hotel where the city airport was closed more than 3 months, I learned that many business opportunities that were not considered appeared all of the sudden. I am convinced that the service has to be completely focused on the needs of the guest but with genuine interactions. With each person we have to use a different tool. You have to know how to use the right tool, at the right time and with the right person. The most important thing is to learn from leaders, both the good and bad. All the leaders I worked with, I was able to learn something.